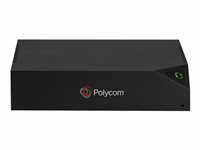 Polycom Pano is the easiest way to connect and share content at work. 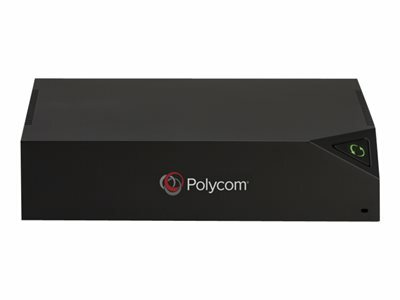 From the moment you walk into the room, Polycom Pano invites you to connect from your personal device with a simple touch - no special pucks, cables or apps required. Simply connect Pano to any monitor and then cast up to four simultaneous streams of high definition content to easily compare and contrast your work. Ease-of-use isn't limited to the end user. Polycom Pano delivers high-value to the business through easy installation with existing investments in display and video conferencing technology. Turn any regular display into a collaborative solution in minutes and manage from anywhere.